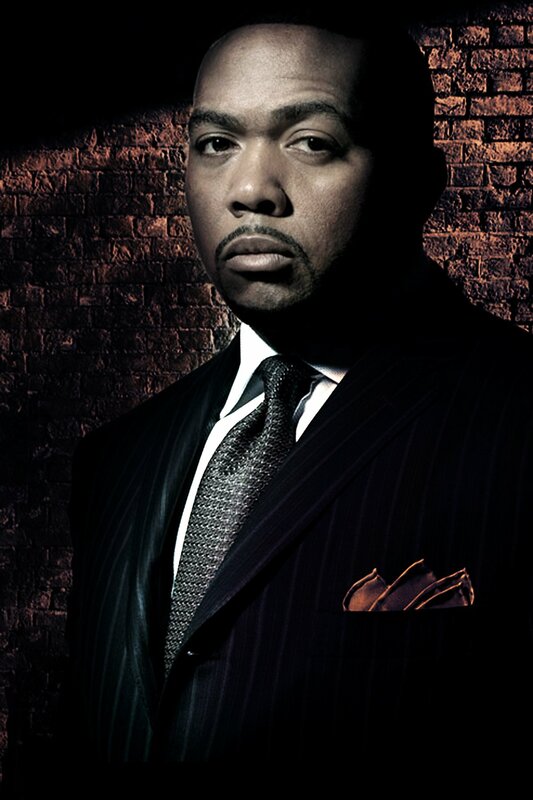 Multi-platinum Grammy winning Super-producer/artist Timbaland has stamped his indelible imprint on the music scene since the mid-1990s. 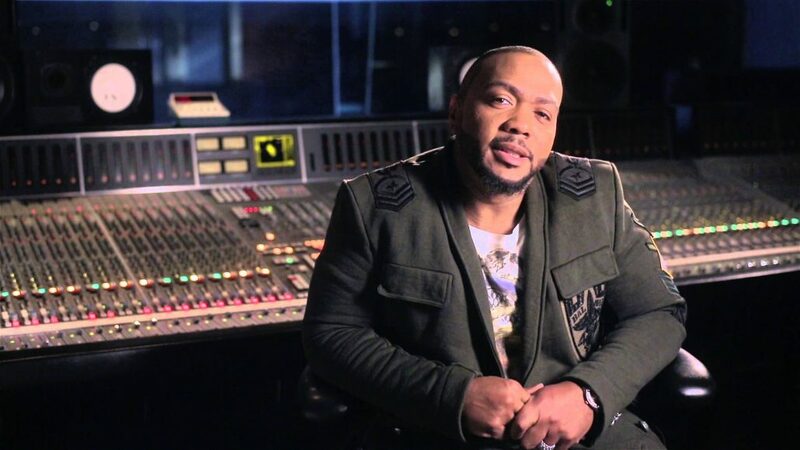 His production has helped create career-defining hits for artists such as Jodeci, Aaliyah, Justin Timberlake, Nelly Furtado, One Republic, Ginuwine, Missy Elliott, Destiny’s Child, Ludacris, Snoop Dogg, Kanye West, Drake, Katy Perry, Jay-Z and many others. 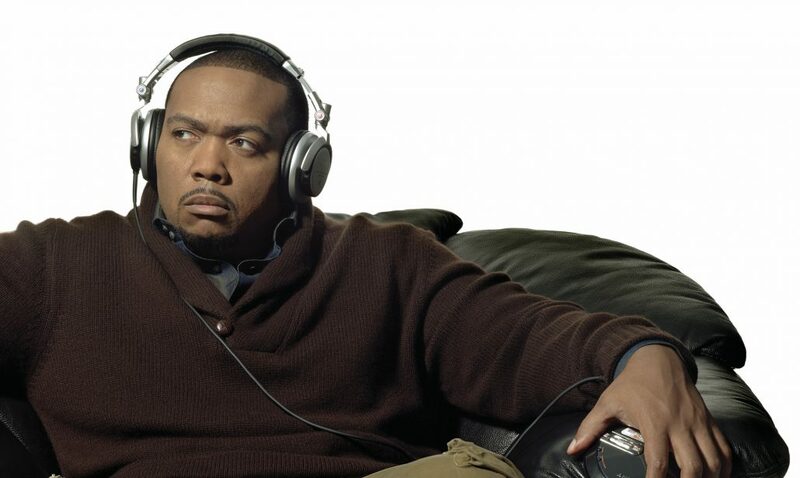 Timbaland is respected beyond the genres of urban and hip hop music. His musical influences cross cultural lines. 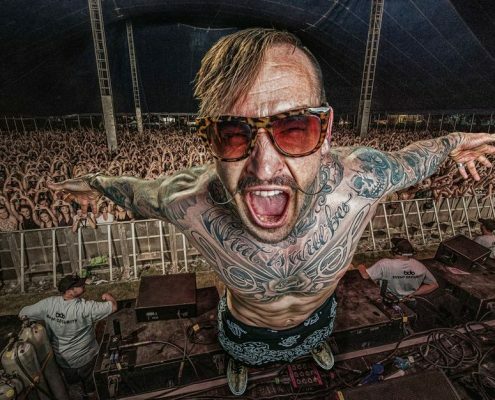 He has also been sought by diverse superstars whose music similarly knows no boundaries, from pop star Justin Timberlake to avant-singer Bjork. 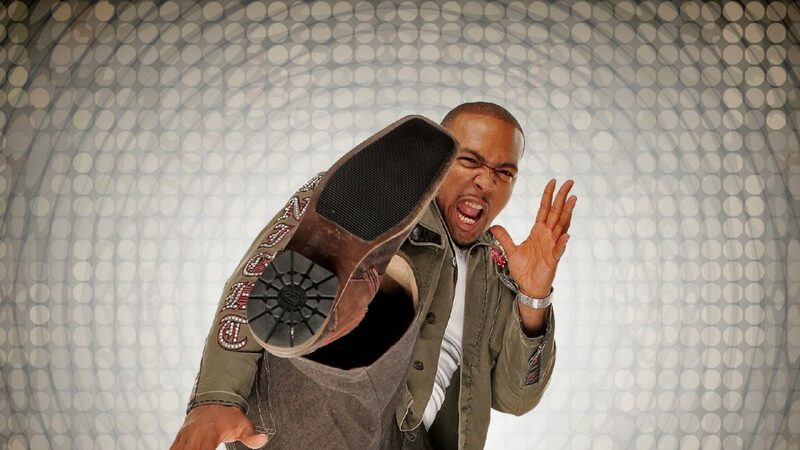 Released April 3rd, 2007 is his second solo album, Timbaland Presents Shock Value. That LP follows his producing of the majority of the tracks, including the #1 “SexyBack,” on Timberlake’s #1 charting, multi-platinum FutureSex/LoveSounds, which followed their work together on Timberlake’s previous smash, Justified. 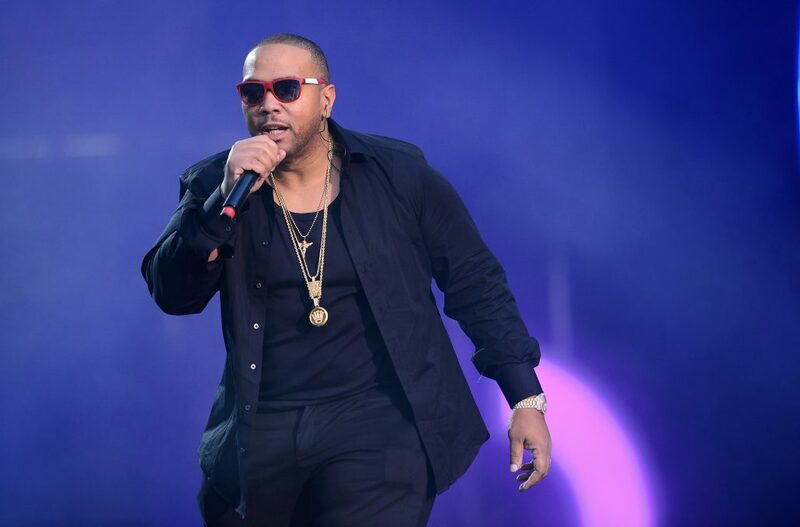 Born Timothy Z. Mosley in Norfolk, Virginia on March 10, 1972, Timbaland, so named by Jodeci member Devante Swing after the Timberland boot, has had many reincarnations. 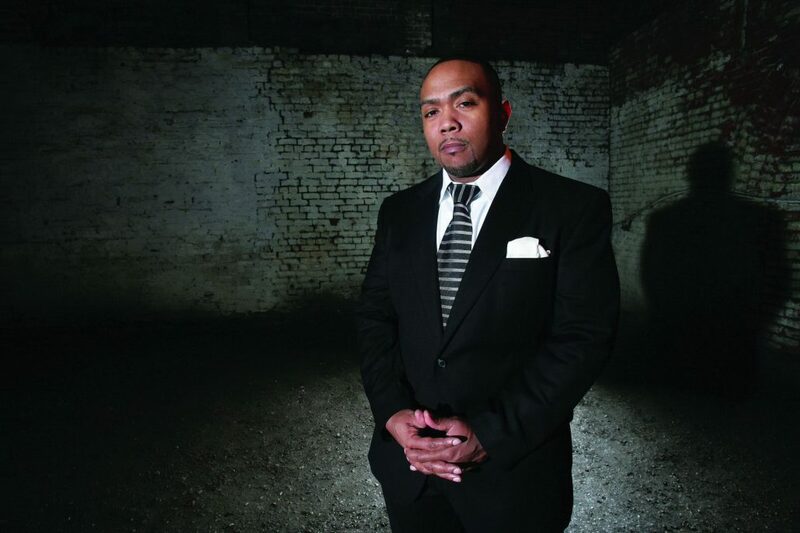 From disc jockey DJ Tiny Tim to half of the hip hop group Timbaland & Magoo. 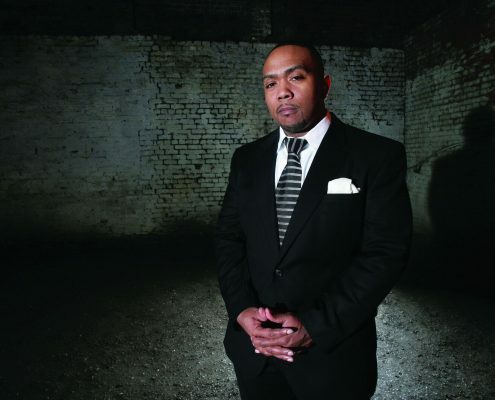 From membership in Devante Swing’s Swing Mob crew known as Da Bassment to S.B.I. (Surrounded By Idiots), a production ensemble including Pharrell Williams, to being CEO of his own label, Mosley Music Group. Ginuwine’s hit single “Pony” and debut LP Ginuwine, the Bachelor, produced by Timbaland, introduced a unique rhythmic style that defined the new wave of music in the ‘90s-R&B and hip hop. It was mixed with an eclectic smorgasbord of effects held together by complex syncopated snare beats. 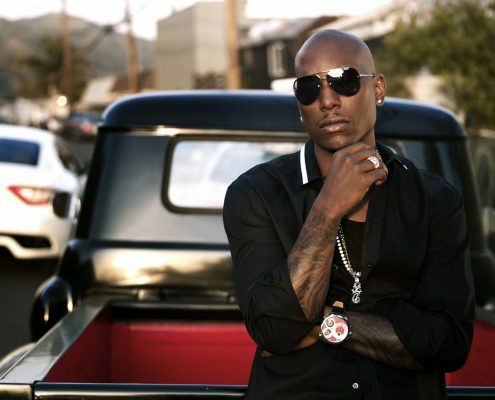 At the same time, his partnership with high school friend Missy Elliott blossomed into a pairing. That delivered Aaliyah’s double platinum One In A Million and they became one of music’s most successful production/songwriting teams. 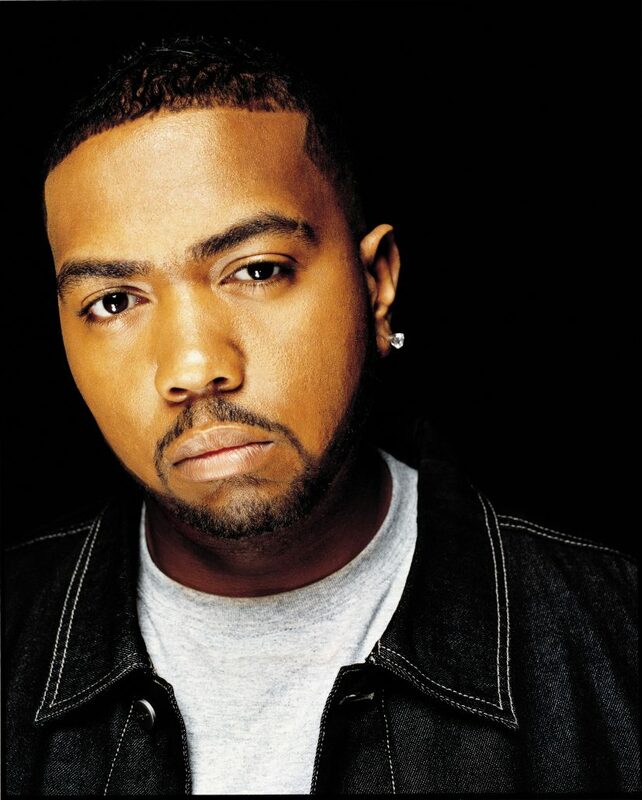 Naturally, Elliott looked to Timbaland to also define her as an artist and their work together, tracks such as “The Rain,” propelled Elliott to major stardom and critical acclaim. 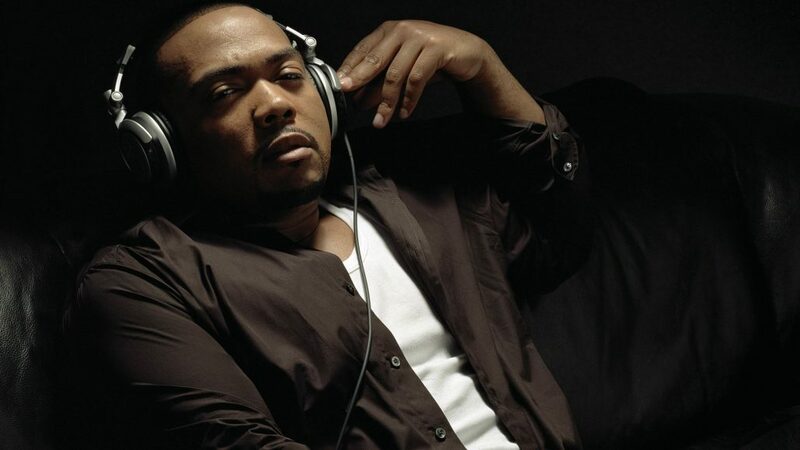 Timbaland’s trademark sound has spawned numerous imitators, yet he has always remained the acknowledged originator.